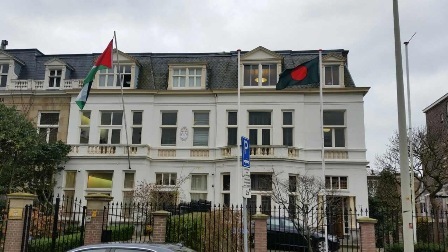 Terming the present time as “exciting” and elaborating on Bangladesh’s ongoing development spree, Ambassador Sheikh Mohammed Belal urged a group of business people in the Netherlands to invest in Bangladesh. 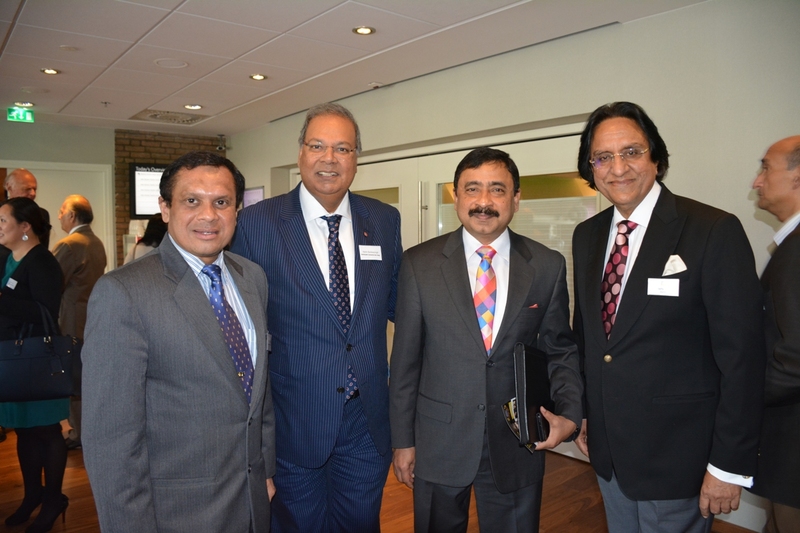 Bangladesh Ambassador to the Netherlands Sheikh Mohammed Belal made this comment when he was speaking as a designated panellist in a business seminar organised by Indian Business Chamber (IBC) in Amsterdam on 28 March 2017. Elaborating on ongoing development spree in Bangladesh, Ambassador also highlighted near completion of the planning of Bangladesh Delta Plan 2100 and urged Dutch businesses to invest in advance for participation in the implementation of the delta plan. Recent international acclamation for Bangladesh’s achievements in the spheres of women empowerment was also shared with the audience. Ambassador Belal narrating on aspects of women empowerment in Bangladesh coupled with incumbent government’s zero tolerance against extremism, assured the audience about the secular fabric of Bangladesh society which will leave little to no room for extremism in Bangladesh. In the business seminar, the issue of regional cooperation was also discussed as, according to world Bank report, intra regional trade in South Asia is less than 5 per cent as opposed to ASEAN’s over 25 per cent and European Union’s over 40%, Ambassador urged all to pick up insights from European success stories and try to replicate the same in our region. IBS is the association of established Indian business conglomerates in the Netherlands which promotes Indian business interests locally. President of IBS Mr. Harry Bahl, Deputy Mayor of The Hague Rabin B. Singh also spoke on the occasion while Ms. Jolanda van der Aart of Amsterdam Municipality presented the key note speech. 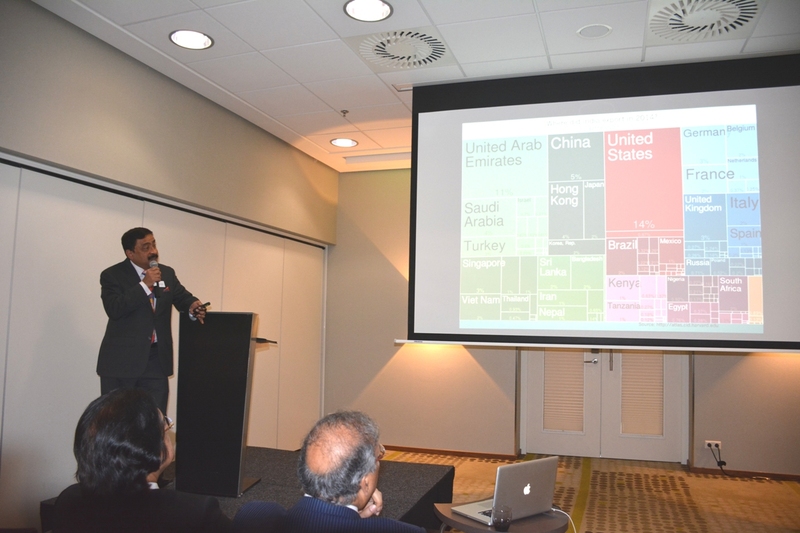 The seminar was attended by leading businesspersons of the Amsterdam as well as academics, City officials and diplomats.